I first became aware of Canadian singer-songwriter in the late-80s via. a copy of the Greenbelt magazine Strait. And I first heard his music via. a bargain bin discovery of his 1987 compilation Waiting For A Miracle. 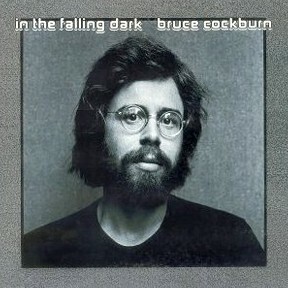 Cockburn emerged in the early 1970s as a folk/jazz influenced singer-songwriter. As his career progressed both spiritual and political themes became increasingly prevalent in his music, which during the 1980s became more rock-oriented in terms of sound. The 1990s saw him pick up display more roots influences (particularly on a trio of great albums recorded with T-Bone Burnett) before displaying more jazzy-influences on albums such as The Charity Of Night. To be honest much of his recent material has been less than stellar in my mind (with the notable exception of the double live album Slice O’ Life), but that doesn’t detract from the quality of that older material. The Christian world-view was always a big part of the attraction of Cockburn to me. I guess that as that world-view (or at least the practice of it) has faded in relevance and credibility to me, so I’ve listened to less of his music. But that is probably my loss. Prompted by I-don’t-know-what I listened to a few of his songs last weekend and it reminded me of what a great and underrated artist he is (not to mention a phenomenal guitarist – I always marvel at how this live version of After The Rain is just one man!). Lord Of The Starfields, from the 1976 In The Falling Dark album, has been described by Cockburn as his attempt at “trying to write something like a psalm”. It is deeply spiritual song about the wonder of creation, written from an explicitly Christian viewpoint. Whilst that viewpoint may be one I have less sympathy with than I once did, nevertheless this is still a wonderful and beautiful song – a song of awe and wonder. So a ukulele version?! Well, on the assumption that a good song will always shine through, then why not. The songsheet is just chords, but I tend to finger-pick this one. I feel like the song deserves it – it is delicate and lovely (not words always associated with the ukulele, certainly not with my singing), and picking is my attempt to reflect that . Don’t ask me what pattern I use – I couldn’t tell you, and it’s probably different every time I do it – but give it a go. Enjoy! 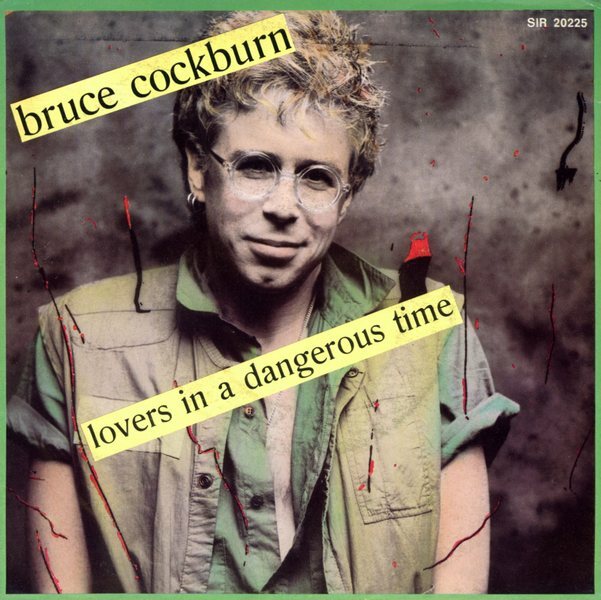 Categories: Singer-Songwriter | Tags: 1970s, 1976, Bruce Cockburn, Folk-Rock, Singer-Songwriter, ukulele | Permalink.